We understand that you want to focus on your core business, not managing the day to day cleaning of your premise. 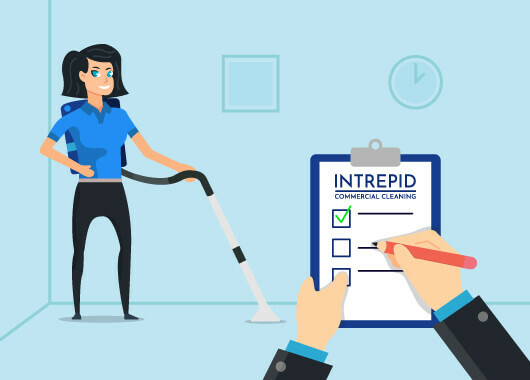 Some cleaning companies are more trouble than they are worth, at Intrepid Cleaning we will assign a dedicated supervisor to your premise to ensure cleaning quality remains at the highest standard. 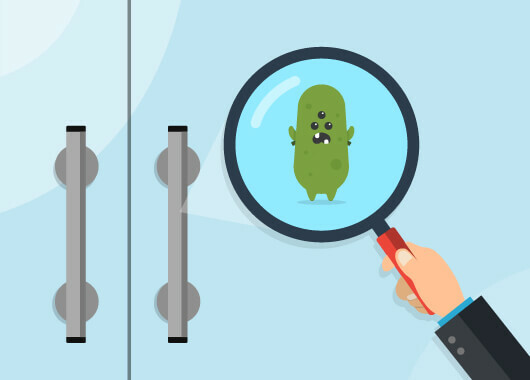 On top of this, we also carry out regular quality-control inspections of our service to safeguard against any fall in quality, and to make sure you are getting the service you paid for. 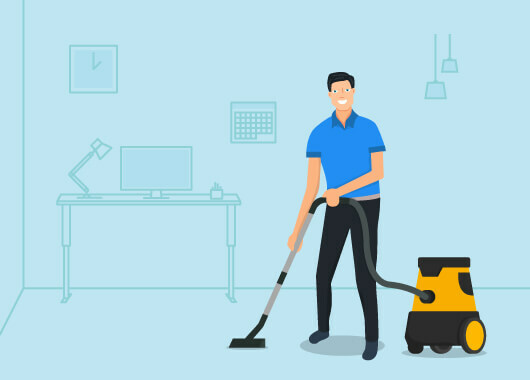 Don’t spend your time chasing up cleaners to make sure the job is done right, let us handle the details so that you can focus on managing other aspects of the office. On the very rare occasion that we might miss something, we will re-clean the area with no arguing and no questions asked. We are passionate about cleaning and we differentiate ourselves by doing the small things that other cleaners miss. On every new job, our cleaners challenge themselves to exceed expectations. We are constantly looking for new ways to go above and beyond. 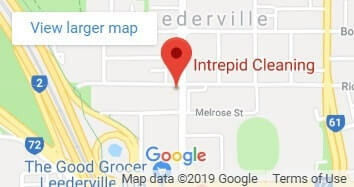 We use only the best cleaning equipment and the latest technology when cleaning your premise which helps to preserve and extend the life of your carpet and surfaces. Our techniques ensure there is no leftover cleaning product residue on surfaces. We don’t believe in using harsh chemicals and all our products are environmentally friendly to maintain a safe and healthy workplace for your staff.